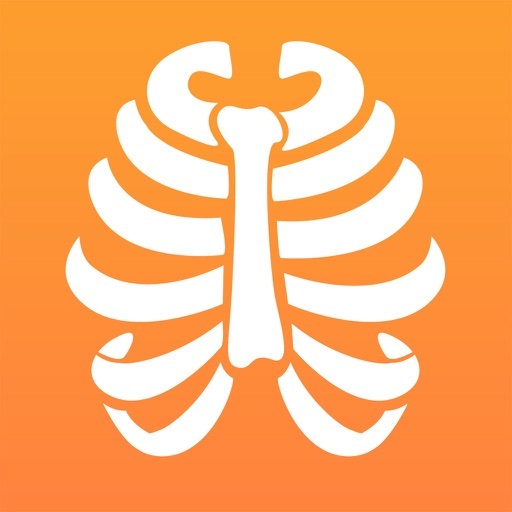 From the creators of the #1 CT Anatomy app. 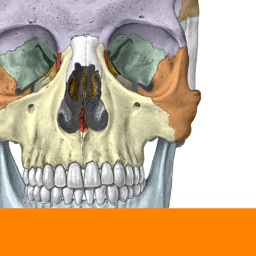 Created by Professors of Anatomy and Physicians. 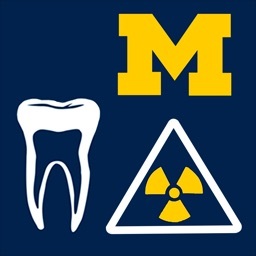 Most common viewed Radiographic Anatomy. 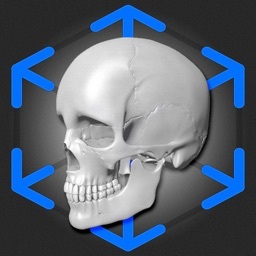 Xray Anatomy is a comprehensive radiographic anatomy guide. 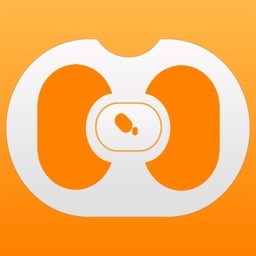 Simple, intuitive and beautiful interface. 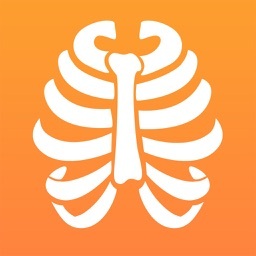 • QuizMe™ mode. Test your anatomy skills. • ShakeMe™ - Shake your phone to report a mismatch. Be part of the team! 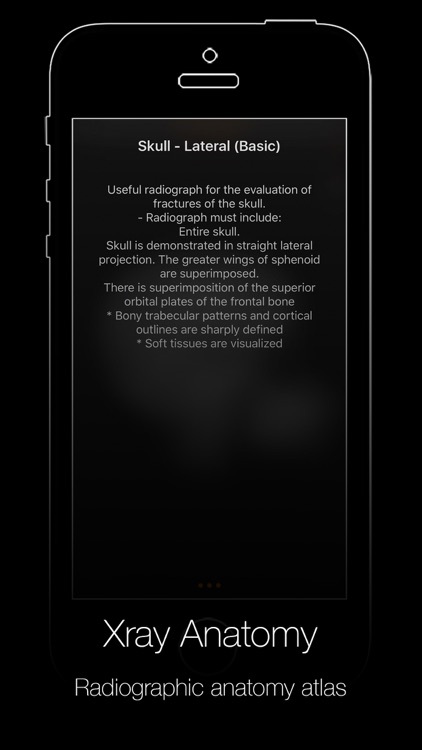 • AboutMe™: Detailed description for EVERY radiograph appearing in the app. • Color coded anatomical structures. 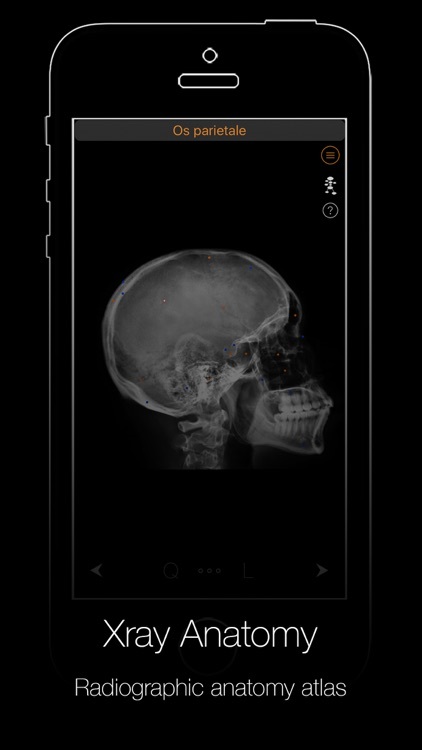 • Scalable Hi-Res Xray images. 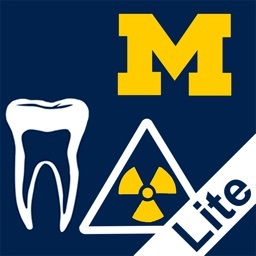 Great reference tool for students, doctors and medical professionals. 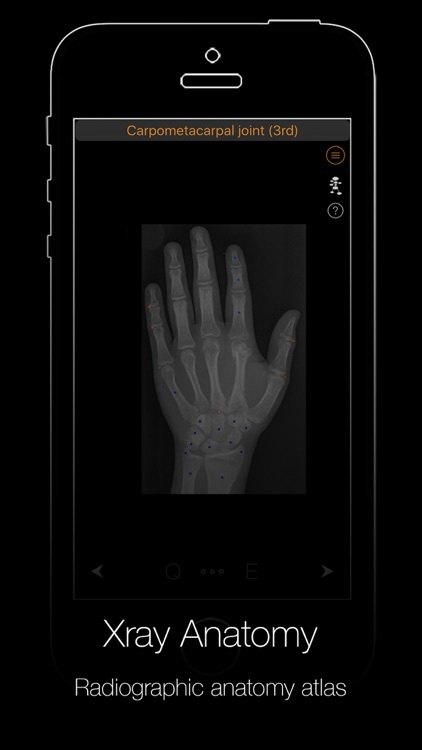 Learn Xray Anatomy on your iPhone or your iPad.